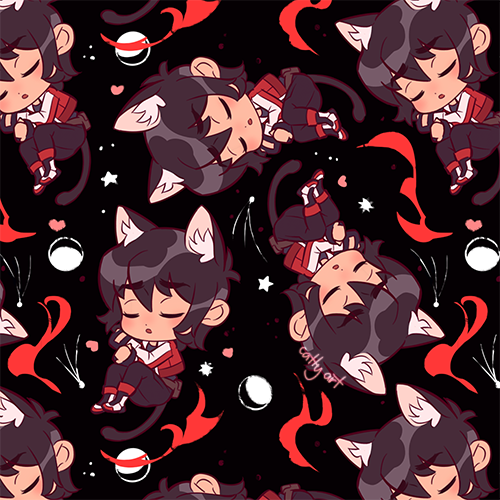 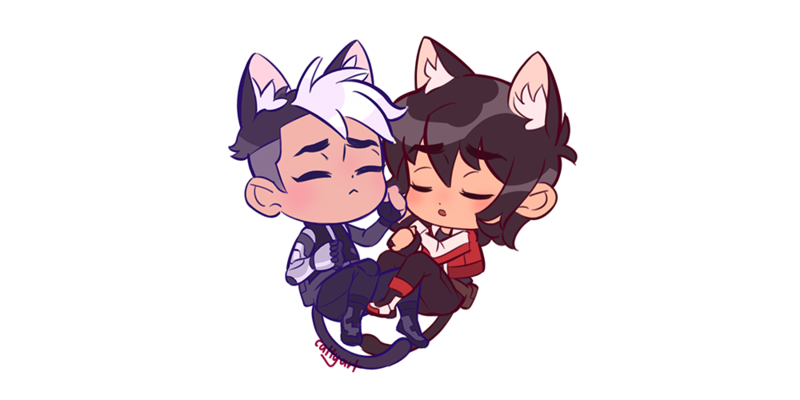 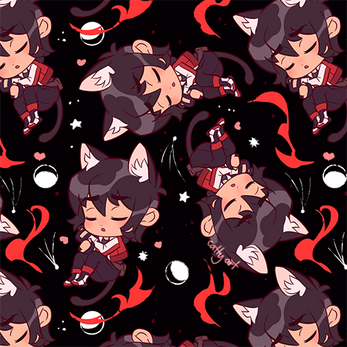 The download contains 3 HD files of the Keith and Shiro pattern, a long with a cute image of Shiro and Keith cudling together! 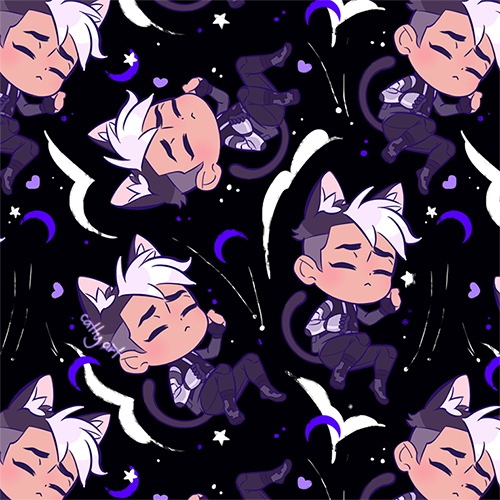 Use as you wish, for non-commercial purposes. If you use this on your own website, credit me somewhere if you can, linking back to my tumblr or twitter would be appreciated!